A US soldier freed after five years of Taliban captivity became fluent in Pashto and Dari, showed no interest in Islam and insisted in celebrating Christmas and Easter, a Pakistani commander has said. Bowe Bergdahl was released on Saturday in exchange for five senior Taliban figures held by the US in Guantanamo Bay prison, in a deal brokered by Qatar. 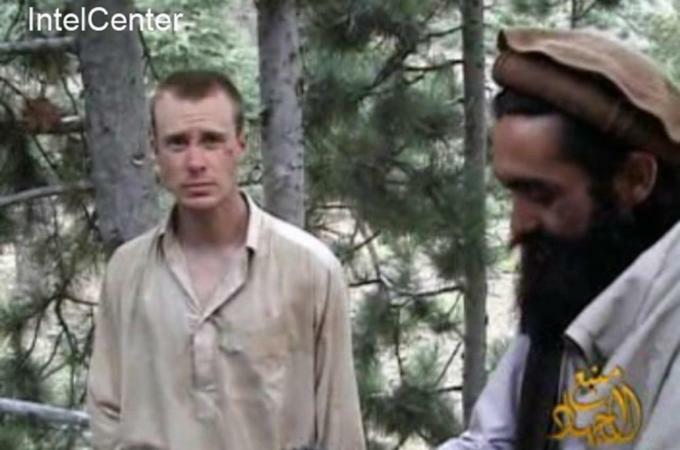 A commander of the Haqqani network told the AFP news agency on Sunday that Bergdahl’s captors had tried to teach the soldier about Islam and provided him with religious books, but he preferred more earthly pursuits. Bergdahl made a point of celebrating the Christian festivals he was accustomed to back home, and invited his captors to participate, the commander said. “He never missed his religious festivals. He used to tell his handlers they were coming up weeks before Christmas and Easter and celebrated it with them,” he said. Bergdahl, now 28, grew fluent in Pashto and Dari, he added. The rebel commander told AFP that Bergdahl also became fond of kawa – Afghan green tea – which he mostly prepared himself. Following his capture in 2009, Bergdahl was filmed several times by his captors, sometimes appearing gaunt and taking a hostile line against the US-led war effort. Bergdahl is currently in Germany while he continues his “reintegration process”, the US army said. Officials had said on Saturday he was in “good” condition.